Accessible, good-looking and jargon-free, this book contains everything you need to know to sew well using your sewing machine and nothing more. 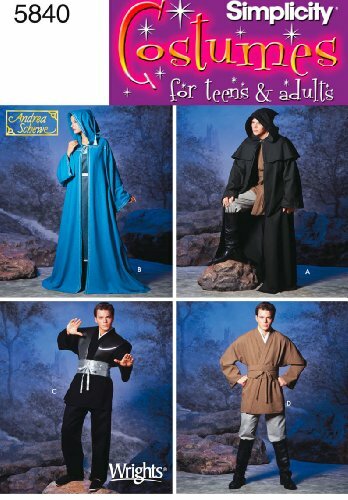 There are no scary couture-type techniques that real sewers never use, no painstaking procedures that don’t actually make your sewing easier, or help it look better, and no complicated methods of doing anything. 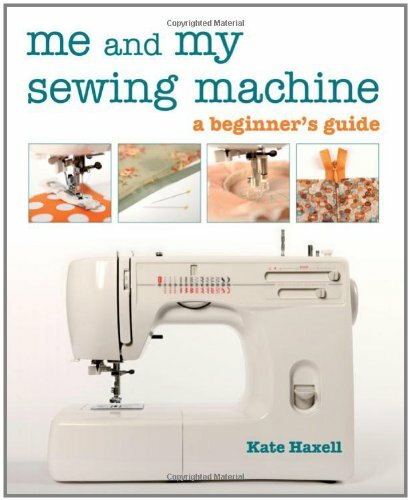 Accessible, good-looking and jargon-free, this book contains everything you need to know to sew well using your sewing machine and nothing more. There are no scary couture-type techniques that real sewers never use, no painstaking procedures that don’t actually make your sewing easier, or help it look better, and no complicated methods of doing anything. 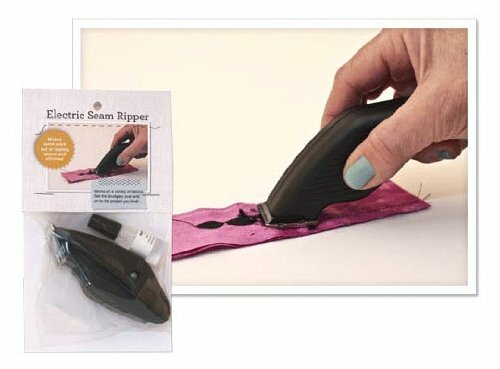 Instead you will find easy-to-understand, practical and decorative techniques that make sewing simple, even if you have never used a machine before. There are lots of clever tips plus shortcuts that can make things faster and easier to do, with clear advice on when you can use these speedy methods and when it really is better to do something the traditional way. Everything is illustrated with clear step-by-step photography and finished samples, with variation samples where appropriate. As well as techniques, there are some easy projects you can make on your sewing machine and although they are simple, they don’t skimp on style. Kindle Version is a joke Don’t bother buying this book in Kindle version as it is a complete joke. The book was obviously never meant to be in Kindle format and it SHOWS. The book looks like a poorly made powerpoint presentation, and is obviously missing pictures. The pictures it does have are pretty useless as they are small and blurry. 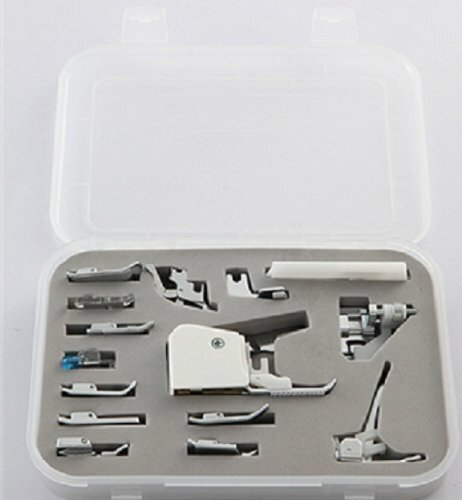 One image has a breakdown of all the pieces of the sewing machines which in so unclear its USELESS!!! I cant fairly judge the book because the kindle version is missing images, unreadable, and blurry in the images it does have. WASTE OF MONEY!!!!!! Perfect for beginners I wish I had had this book sooner, it would have saved me a lot of trouble. 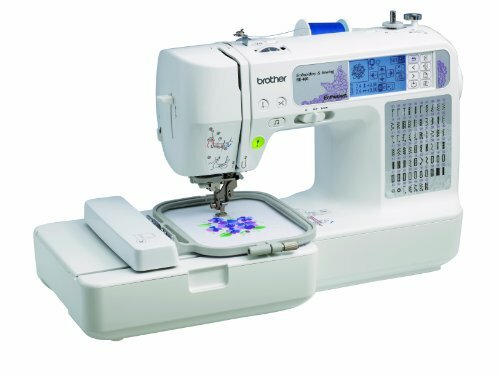 I recommend it to all of you who have just got a sewing machine and are eager to start using but really don’t know how (like me).